Stellar review, Mike. 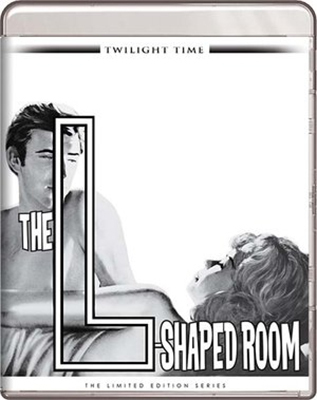 No sooner had I received my Blu-ray of The L-Shaped Room in the mail (Tuesday) than I found your take on it. My previous experience with the film was via a lousy VHS recording. This is quite the upgrade. 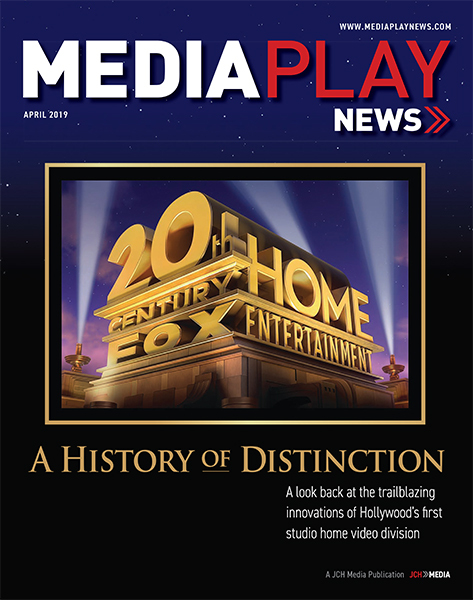 Delighted you’re writing here on Media Play News. Since you sometimes write about classic TV releases (Take A Good Look — thanks for that one), I’d love to read your take on the upcoming Blu release of The Outer Limits (out March 27 from Kino Lorber). With cinematography by the great Conrad Hall, that set should be quite the treasure. Great to find your reviews again after I wondered for a few weeks what black hole Home Media fell into. Caron, happily, scored her first Oscar nod for Lili, for which she also won a BAFTA.